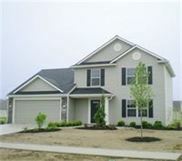 New Homes For Sale Fort Wayne IN Area - Fort Wayne Real Estate.Fort Wayne Real Estate. New homes near Fort Wayne Indiana. No money down. Move into this new home for sale north of Fort Wayne for less than the rent of a smaller apartment. Give your family the house they deserve! Call Jason & Heidi Pence today at 260-416-5195. We will give you, the home buyer, the information you need, and show this and/or several other available new homes for sale near Fort Wayne today! We can make your home ownership dream a reality. 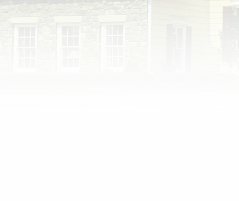 It is one of the best pieces of writing about to sale of new house in fort Wayne IN area. Thanks for all. Good job.